Ever since Toyota introduced the 207-hp Yaris GRMN in Europe and launched the GR performance sub-brand in Japan, we’ve heard rumors that GR could find its way into the U.S. in some form. Toyota’s decision to officially call the Supra the GR Supra only added fuel to the rumor mill. In fact, following the Detroit auto show, we heard that TRD might even go away and be completely replaced by GR. 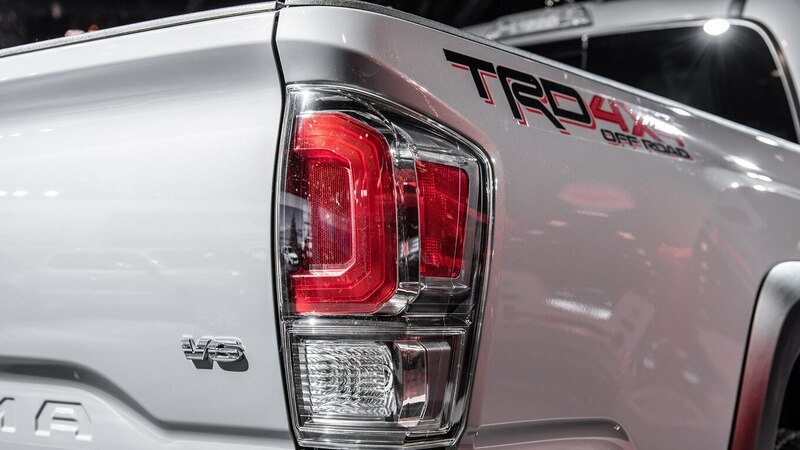 But thanks to a conversation we had at the Chicago auto show, we can confirm that TRD is here to stay. So there you have it. Unless Toyota makes some major changes to the way it does things, TRD isn’t going anywhere. GR will continue to be a thing overseas, but even racing will continue under the TRD brand in the U.S. “Whether it’s racing in NASCAR or any of our motorsports, it’s all TRD,” he concluded. The post Toyota’s TRD Line Isn’t Going Anywhere Despite Rumors to the Contrary appeared first on Motortrend.